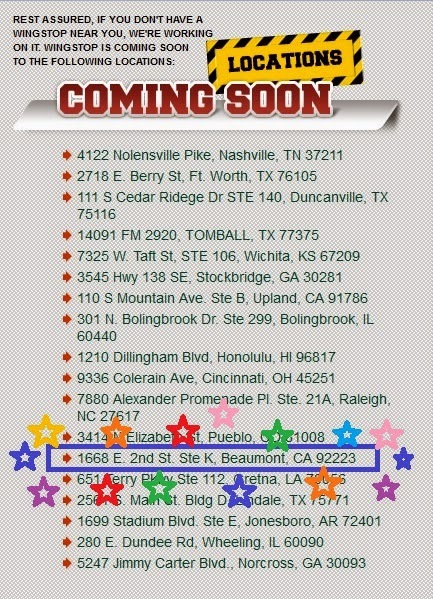 WingStop Coming Soon to Beaumont, CA! Woohoo! WingStop is coming soon to Beaumont, CA! I've been driving by the food court area every week to see how the interior construction is coming along... that's how excited I am for this to come to Beaumont! WingStop has great food! My fav are the chicken wings in a variety of yummy flavors. Here's the menu if you want to check it out. And you can even order online ahead of time so you don't have to wait in a line ever again! I really like the trend of ordering online and not having to wait in line, so I'm glad that WingStop will be offering that service. Well, from today's drive-by, it seems like there is still quite a bit of work left to do inside the building, so it might be a while before I get my Mango Habanero chicken wings and seasoned fries! What's your favorite flavor of chicken wings from WingStop?? 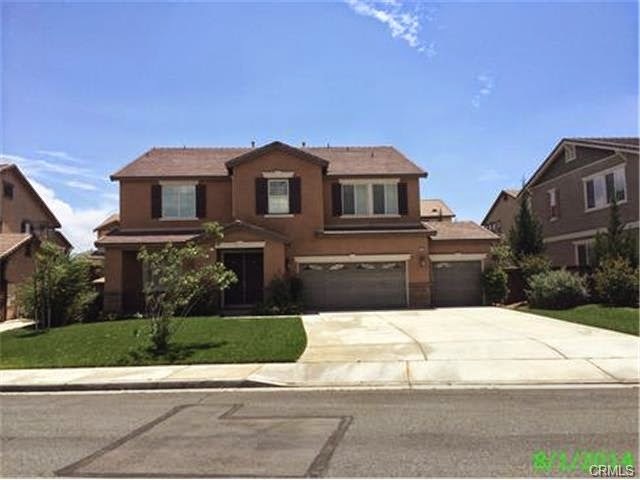 I had a client contact me about the house for sale at 1275 Foster St. in Beaumont, CA 92223. The home is located in the Seneca Springs community on the south-side of the 10 Freeway. It's close to shopping like Walmart, Best Buy, Kohl's, Home Depot, Ross Dress for Less, Petco, Starbucks, and other shops. I am not the listing agent for that house. But my client was asking me if I could take some interior photos for him. Of course, I was more than happy to help him out with that! Well, I thought I would share those interior photos on here too, in case anyone else was curious about the inside of this huge home! The house needs new carpet and new paint. A few doors are broken. But for $88.65/sqft, it is certainly affordable and the fixes are mostly cosmetic. The kitchen has granite countertops. The open layout and large square footage of the home are nice. Upstairs there is even an extra large loft area with 2 split levels. In addition, the neighborhood is well kept up! Comment or email with any questions or concerns! Thanks!